It's the unmissable event for whisky buffs and enthusiasts. 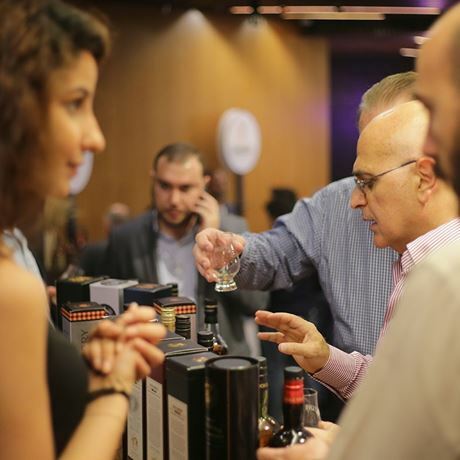 Experience the finest international whisky brands under one roof, as the three-day event brings together more than 30 specialist whisky producers, distributors and suppliers from around the globe to an audience of over 2,000 whisky aficionados. 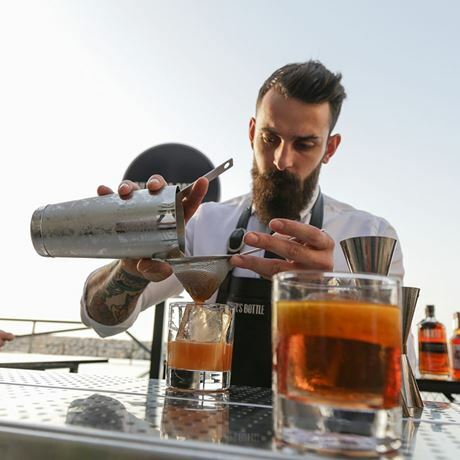 An interactive symposium of live sessions, workshops, tastings and masterclasses will form part of the programme, in addition to a lively food court section. Learn more about special varieties on offer from the experts as Whisky Live gathers producers, distillers and marketers.